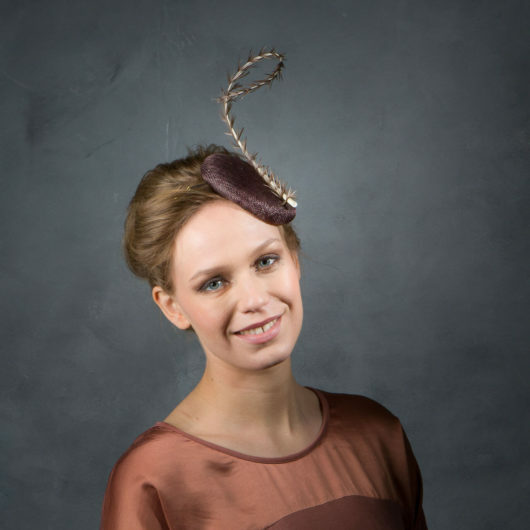 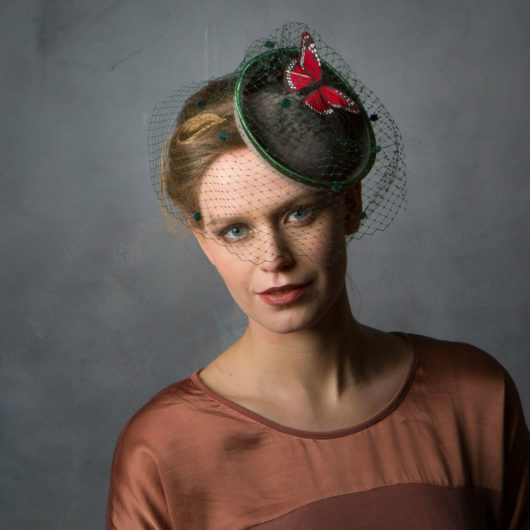 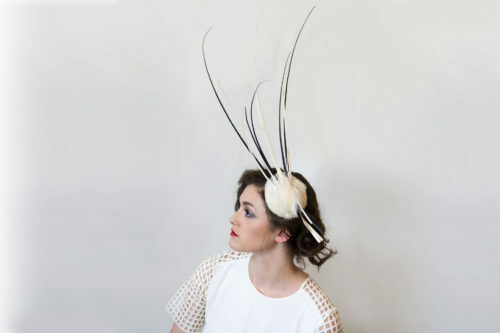 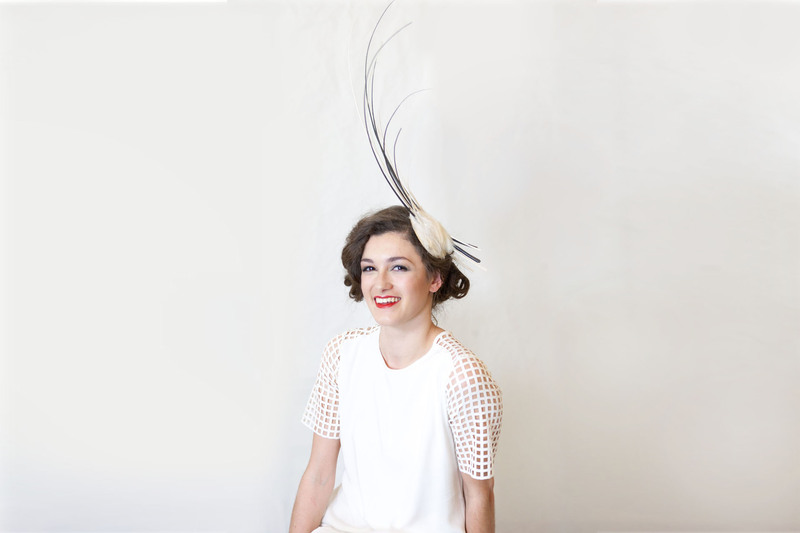 This headpiece could be worn to a less conventional wedding or is perfect for Ascot (the base is 10cm which is the minimum requirement for the Royal Enclosure). 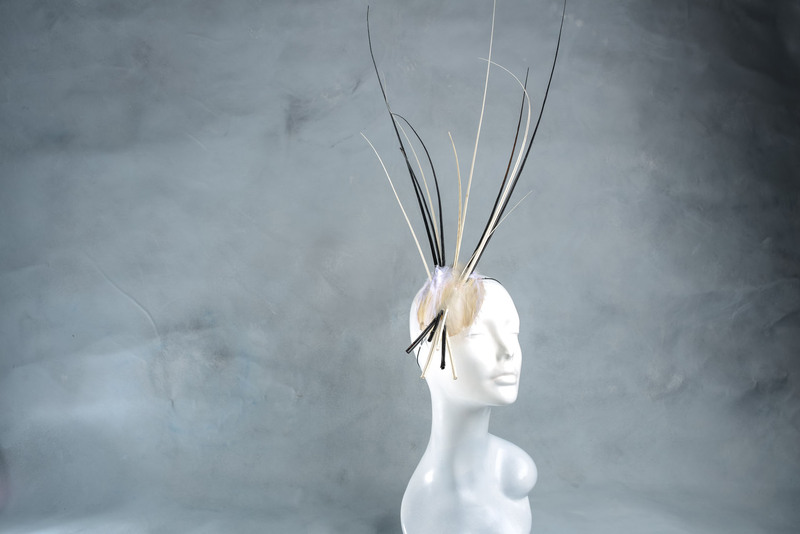 It is a small feather fascinator base with black and white feather quills sprayed out. 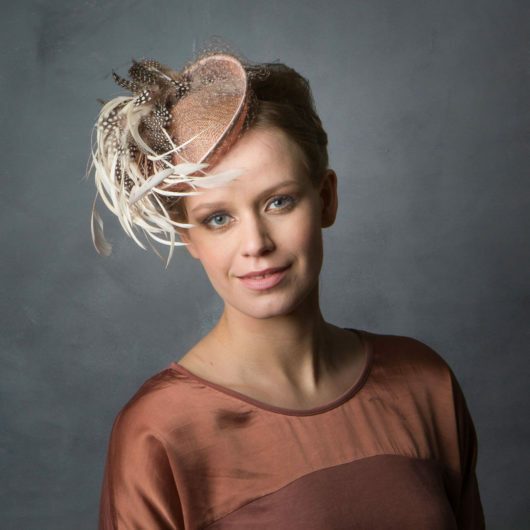 Please note – the sale price is for a sample I have had in stock for a couple of years, it’s in good but not perfect condition (I’m happy to email you photos of the condition if you require). 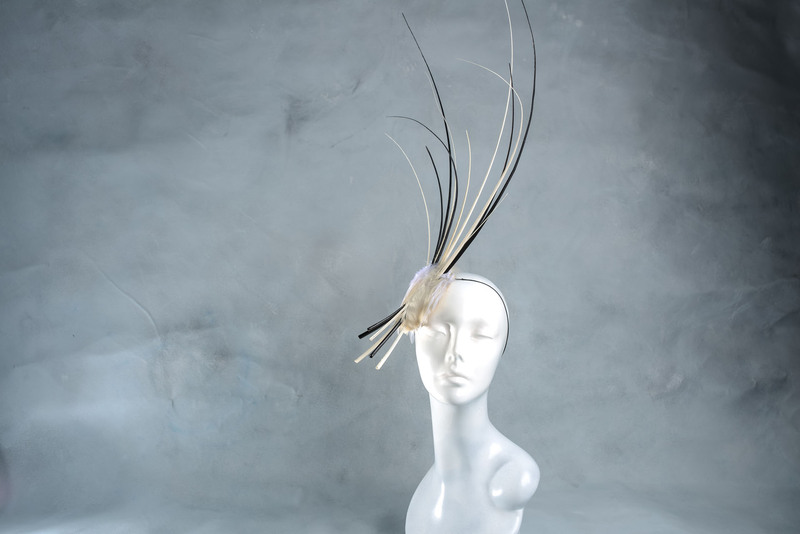 If you’d like a few one made up please choose the full price New option.